Any day now the US Supreme Court will rule on a case that involves posting the Ten Commandments. Many are waiting nervously for the outcome. Will the Commandments be allowed publicly? If yes, the case will stand. If the Commandments are banned, this will heighten interest in the case being revisited after President Bush makes appointments to the Court. If the Supreme Court allows the Ten Commandments to be posted publicly in government facilities, many extremists will view this as a major step to accomplishing the first point of Bruce Prescott’s six point outline on how Dominionists (also called Reconstructionists) plan to take over the United States. Stripped to its barest essentials, here is their blueprint for America. Their ultimate goal is to make the U.S. Constitution conform to a strict, literal interpretation of Biblical law. To do that involves a series of legal and social reforms that will move society toward their goal. 1) Make the ten commandments the law of the land . . . There are a myriad of conspiracy theories circulating in the Left that have no basis in reality. Instead of checking their facts, they use each other as sources for what the other guys are doing. From these distortions, the Left claims that the Right is secretly working to impose a new order that will result in a Theocracy . For the Left to equate posting the Ten Commandments with abolishing democracy and setting-up a theocracy is just crazy. We will see if Howard Dean & company make the claim anyway. The assertion—that the Right wants to establish a theocracy as part of some grand conspiracy that makes the X-Files look tame in comparison—is a conclusion that illustrates that Left makes the same error in religion that they do in Law; they fail to go to the source documents to find original intent. They cannot comprehend the outline of the subject let alone understand the subtleties of the subject matter. The denial of Truth and absolutes of Good and Evil blind them to the point of view of their opponents. Their defective reasoning results in intellectually lazy leftists that are able to equate such things as the “Christian Right” with the Taliban. 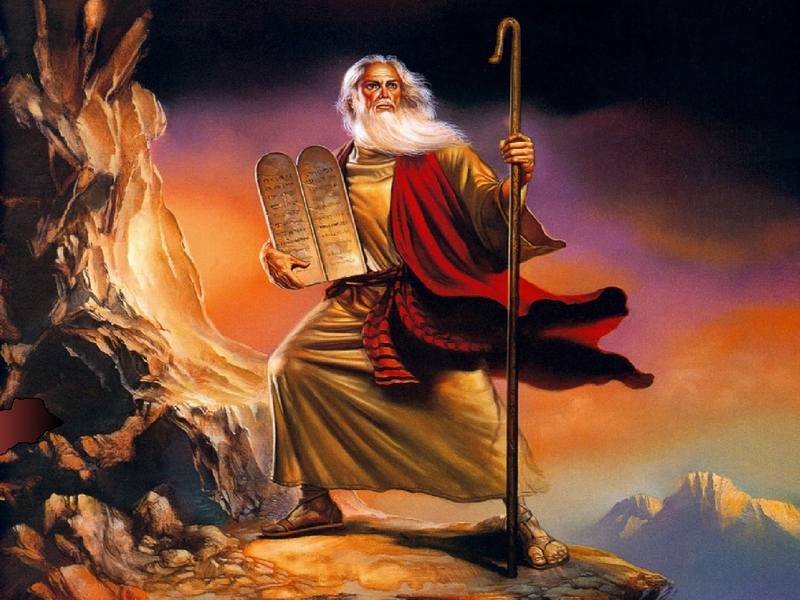 The fact that the Ten Commandments were allowed to be posted in any government building for the first 150 years of this nation’s history and are written above the heads of the judges who will sit in judgment of God’s Law, is a historical fact that the Left chooses to ignore because it doesn’t fit their construct. They ignore the fact that the Constitution recognizes that we have freedom of religion, not freedom from religion. The reaction to the Court ruling will be most instructive. Let’s see if I am correct in my assertions.